Introducing our Blend 42 sampler range including 3 cigars namely a maduro robusto, maduro toro and a maduro petit corona and a James J Fox jet lighter.  Blend 42 range is rolled exclusively for James J Fox in Nicaragua using a unique recipe made up of Nicaraguan and Panamanian filler and finished with a Brazilian Mata Fina Maduro wrapper. Please note cigar selection may vary due to stock availability.